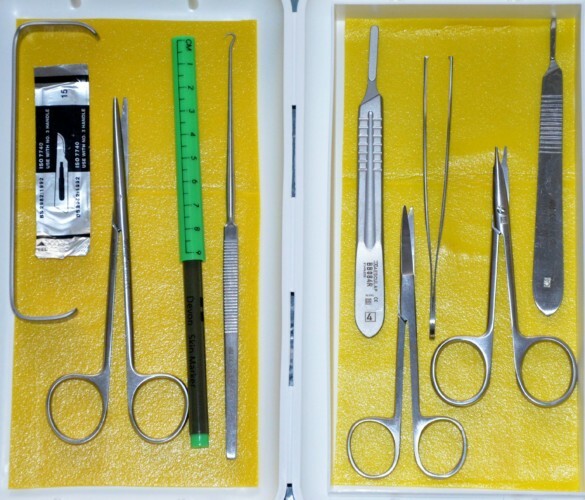 Essential dissection instruments (forceps, scalpels, retractors, dissection scissors, etc) and a rhinoplasty set will be provided. 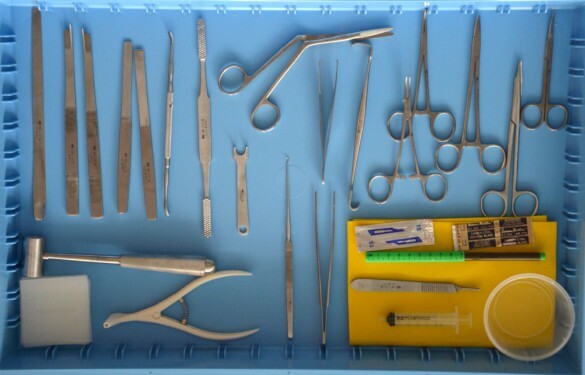 Please bring your own instruments should you wish to perform any specific procedures. Please also remember to bring your loupes and headlights to get the most out of this course ! The International ISAPS Fresh Cadaver Aesthetic Dissection Course on Facial Anatomy will be held on January 17th, 18th and 19th 2019 at the Anatomy Laboratory of University Hospital of Liège Sart Tilman (Belgium).